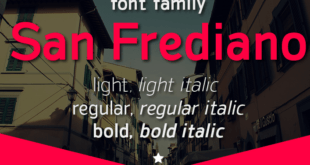 Time roman normal font is a splendid font which belongs to the family time roman (normal tracing). This is a high-quality font may be used anywhere on the web page or any in any of the document you want as a default font also. 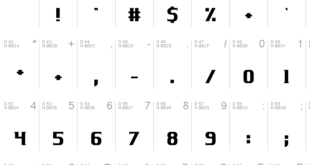 Time roman font consists of Cyrillic fonts, Latina font and Russian fonts. You can download this font free from right here for your personal use only. If you have any kind of issue related to this font family or have any suggestion for us then feel free to comment right down here to share your precious views with us.